An Avicii show at Boston’s TD Garden on Wednesday, June 25 took a bizarre turn when 36 concertgoers were hospitalized and 50 others were treated or evaluated outside the venue by the end of the night. Boston Emergency Medical Services declared the event a Level 2 Mass Casualty Incident. The exact cause for this inordinate number of hospitalizations is still unknown, but issues including drug and alcohol use, heat, and dehydration have all been cited. 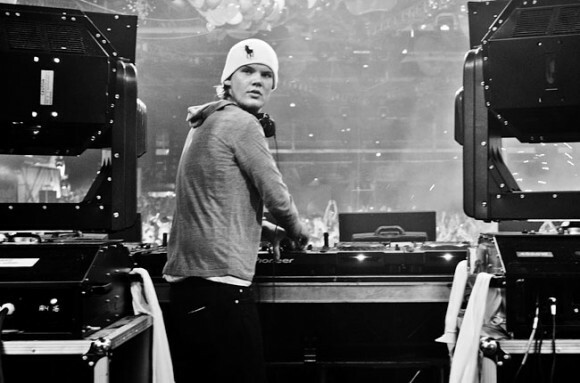 Avicii, whose songs “Hey Brother” and “Wake Me Up” have made him one of today’s most popular DJs and EDM artists, is no stranger to these incidents. In May, his show in Toronto ended in 29 hospitalizations. The EDM culture has been criticized for its apparent role in these type of mass medical emergencies: at Miami’s 2014 Ultra Music Festival, for example, around 100 attendees required medical treatment and one, a 21-year-old, died. Just hearing the awful news abt tonight. Its a terrible thing, I rly hope everyone is ok! My thoughts go to those affected & their families. The hospitalized concertgoers ranged in age from 16-25, and the question of how to prevent similar problems in the future — while still retaining the atmosphere and integrity of EDM culture — remains.